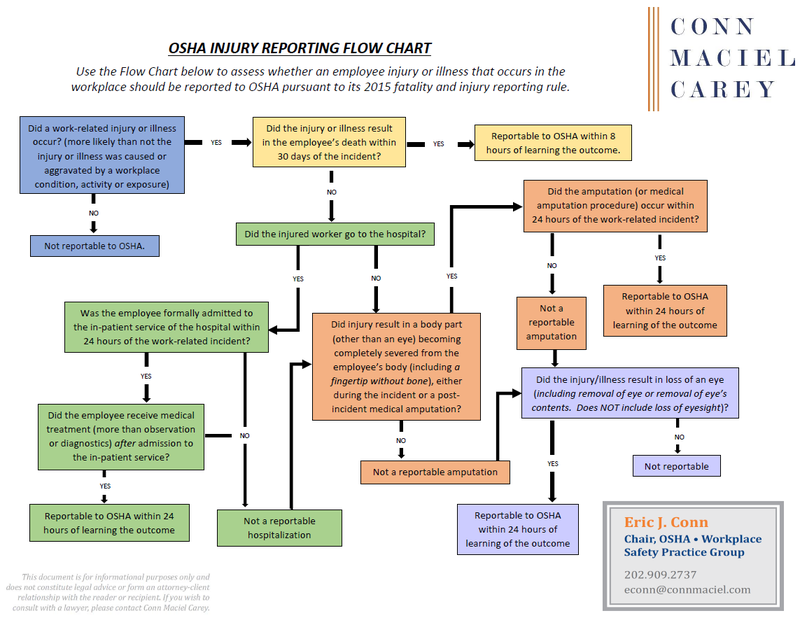 On Wednesday, May 11, 2016, Kathryn M. McMahon and Dan C. Deacon of Conn Macial Carey’s national OSHA Practice Group presented a webinar regarding the final roll-out of OSHA’s new GHS Hazard Communication Standard as part of the Firm’s 2016 OSHA Webinar Series. Perhaps the most significant safety related regulatory reform during the Obama Administration has been the amended Hazard Communication Standard, bringing OSHA’s chemical Right-to-Know regulation more in line with the United Nation’s Globally Harmonized System of Classification and Labeling of Chemicals (“GHS”). The new GHS HazCom standard fundamentally changes how employers must classify chemicals in the workplace, and requires all new chemical labels and Safety Data Sheets (formerly MSDSs). The new GHS HazCom Standard had a seemingly long roll-out period, but time has flown by, and many of the key deadlines under the new rule have already past, and the final deadlines are now upon us. This was the fifth webinar event in Conn Maciel Carey’s 2016 OSHA Webinar Series. Plan to join us for the remaining complimentary monthly OSHA webinars. To register for all of the remaining webinars in the 2016 series, send an email to info@connmaciel.com, and we will take it from there.